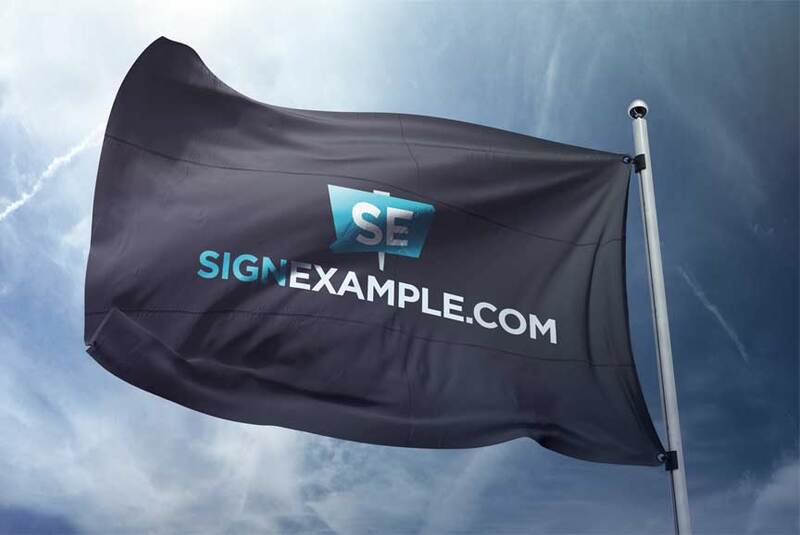 These flags will carry your brand or logo as far as the eye can see. 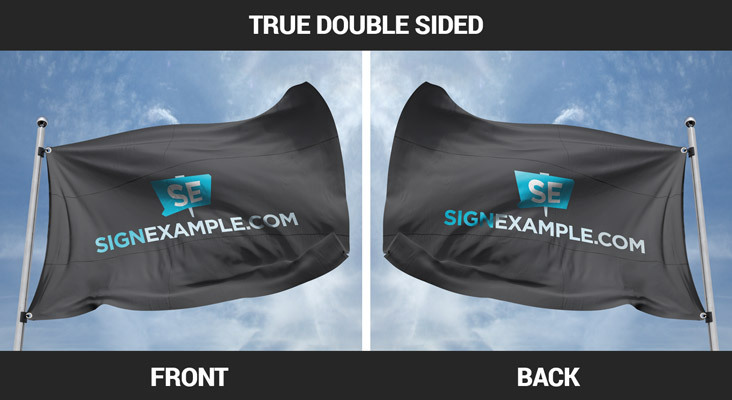 Are you familiar with the difference between single sided and double sided (right reading both sides vs. right reading/mirror image) Custom Flags? How long are you expecting the flag to last? Do you want standard finishing with a header on the left or custom finishing?